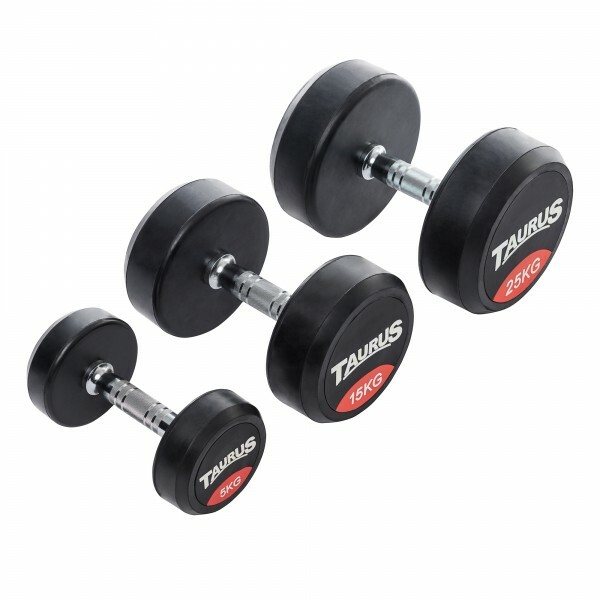 Complete your strength training room at home with Taurus weights and weight sets. 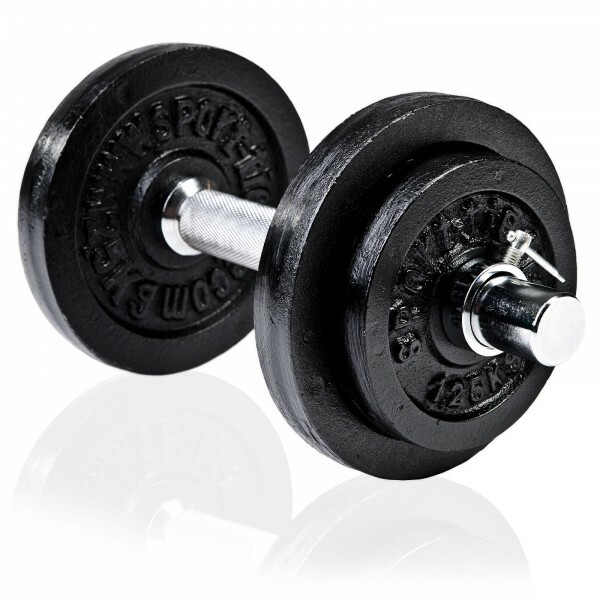 Almost all muscles of the body can be strengthened by weight training; it is suitable for all training aims and each training level. 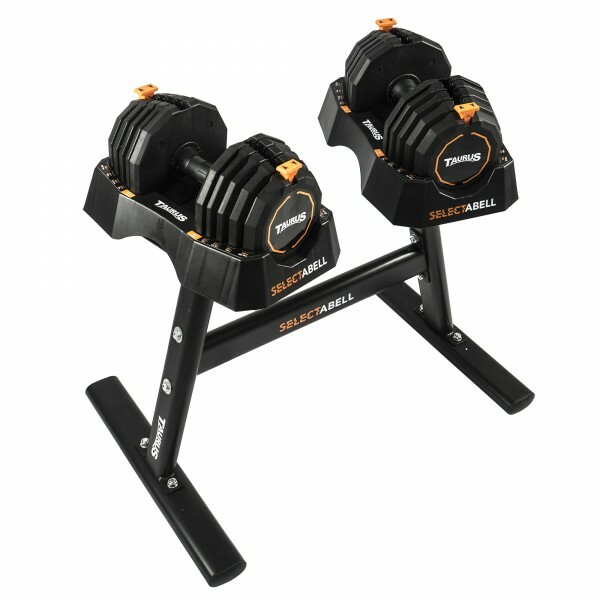 Taurus Strength offers you the optimal solution for your fitness room at home. 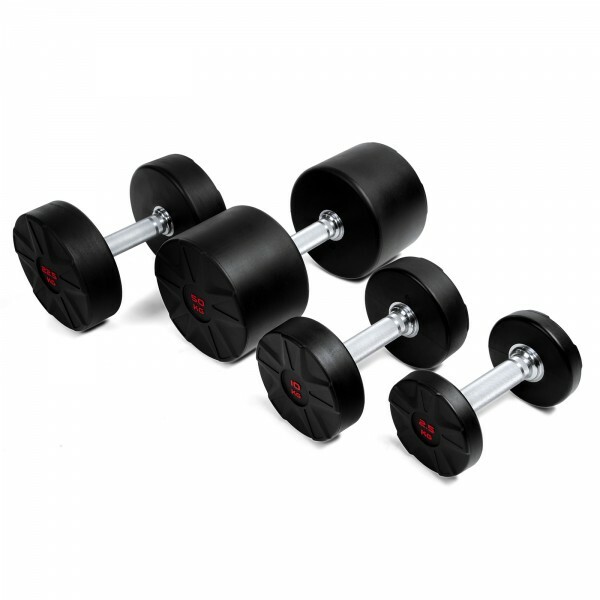 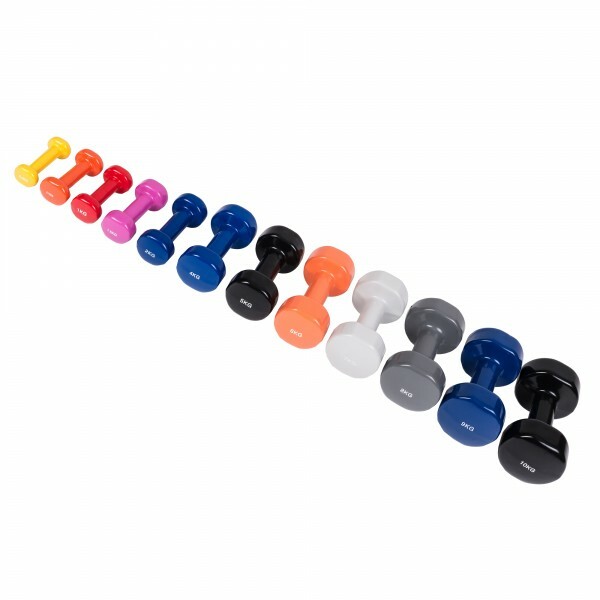 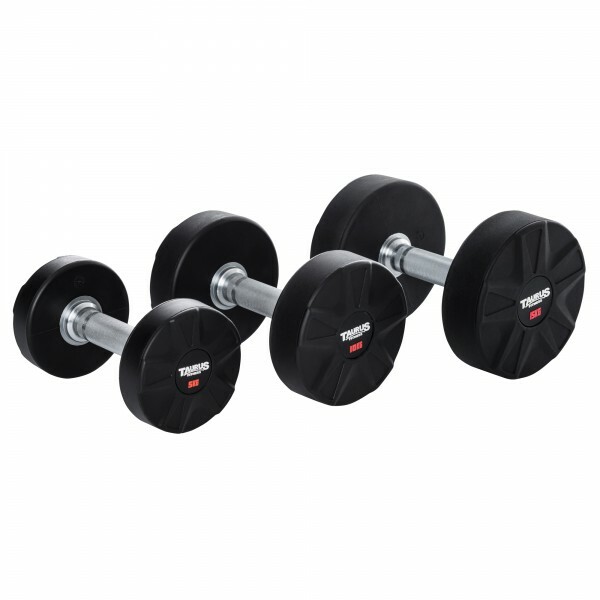 The adjustable dumbbells are very space-saving: a single weight replaces a complete set. 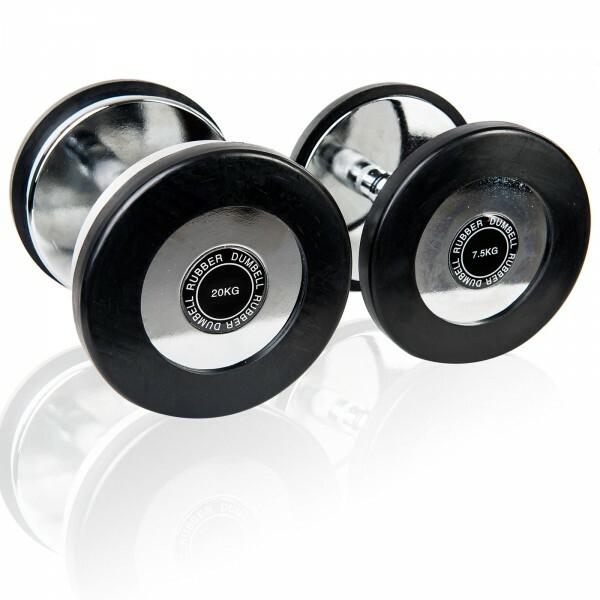 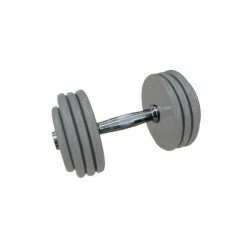 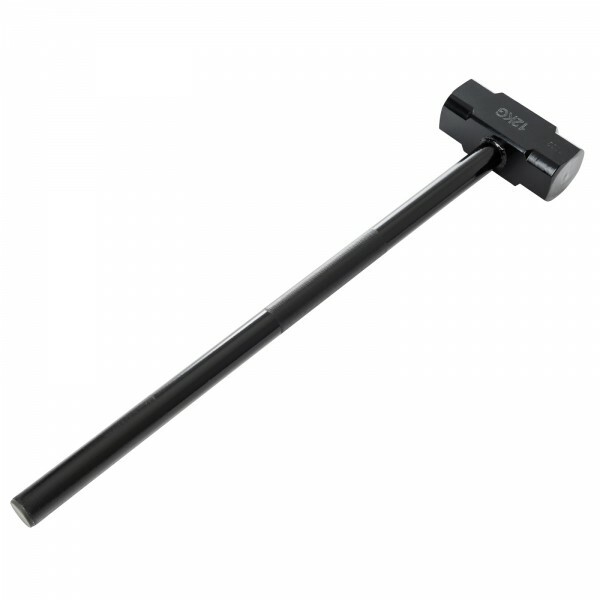 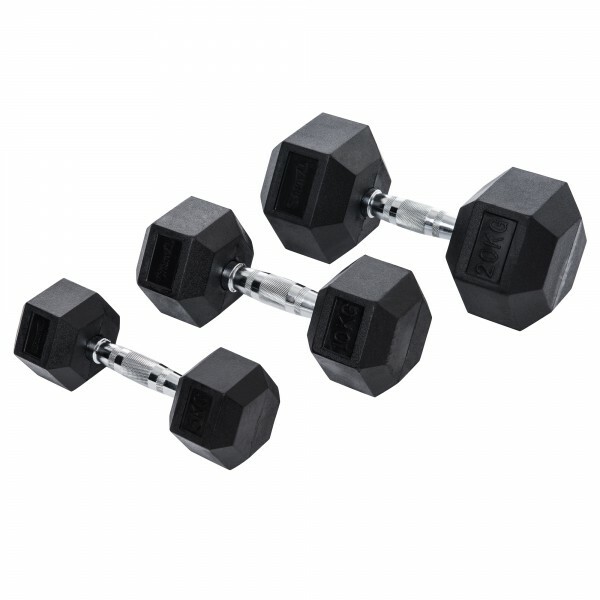 Single weight elements of these weights are put on or off with an easy locking system. 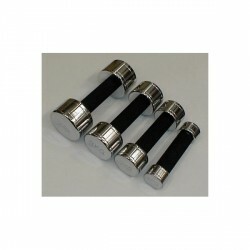 PU compact weights are suitable for very high demands in precision and design. 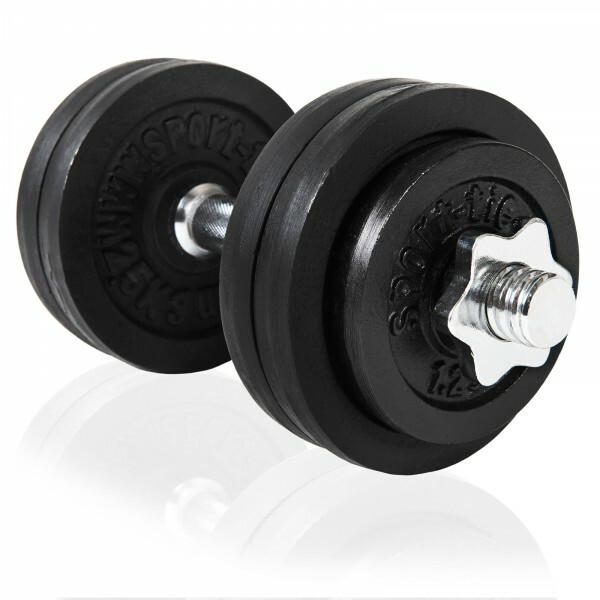 These precious weights made of hard-wearing polyurethane jacket look very nice, are of an excellent workmanship, and only have small variances in weight.